Born and raised in Texas, Deborah relocated to the Valley with a heart to serve those around her. Spending years as a dispatcher for the Arizona Highway Patrol she quickly acclimated to being an Arizona native, growing close with her community and local heroes. In her free time, she enjoys volunteering with the local law enforcement, military, and senior citizens. 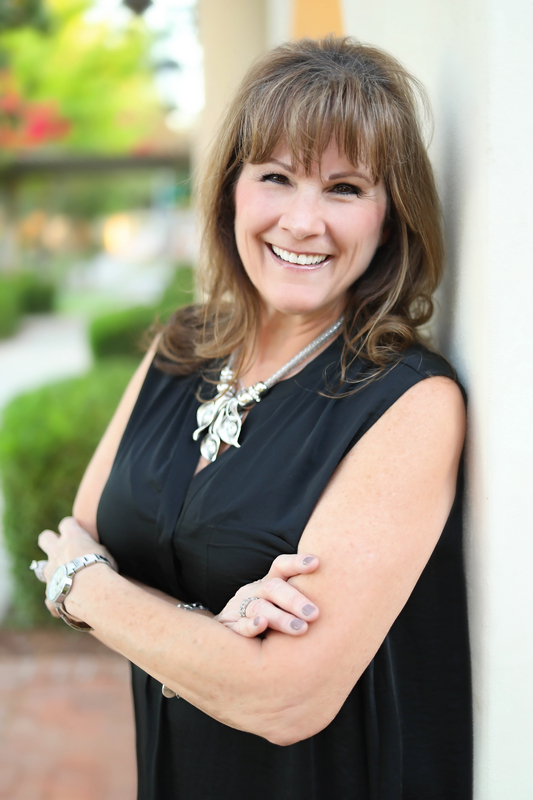 Taking her passion to serve those around her, Deborah ventured into real estate. While building her business, Deborah was also raising her family. Real estate wasn’t only her business but it soon became a family affair. By the time she was a broker of her own firm, family dinners were filled with talk of real estate as her own children became agents themselves. As a consistent Top Producing agent - Deborah hangs her license at MY HOME GROUP, and is the Associate Broker of DP Real Estate Group - a mother/daughter team . With over 15 years of experience in the Arizona Real Estate market Deborah not only has the experience, but she has the heart to help YOU. Schedule your appointment today and put the “Power” in your buying and/or selling experience.